Extraordinary value in Holliday Farms! 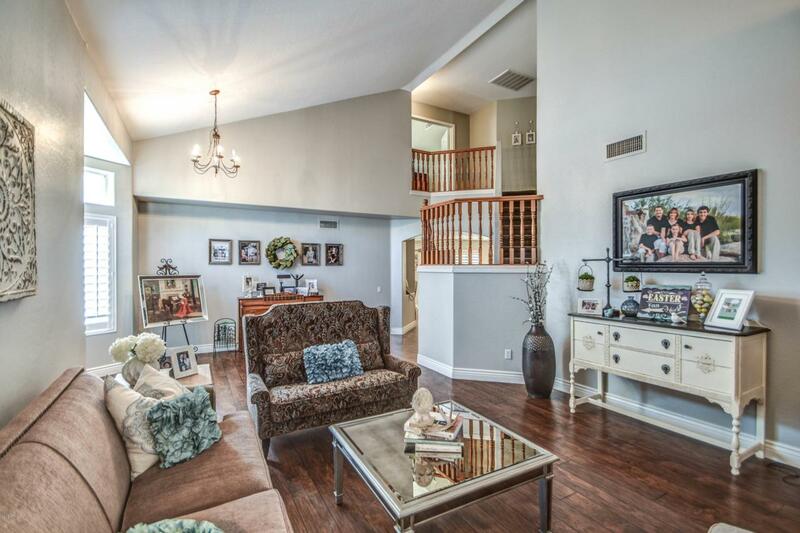 This roomy & comfortable 5 bedroom home has upgrades galore! 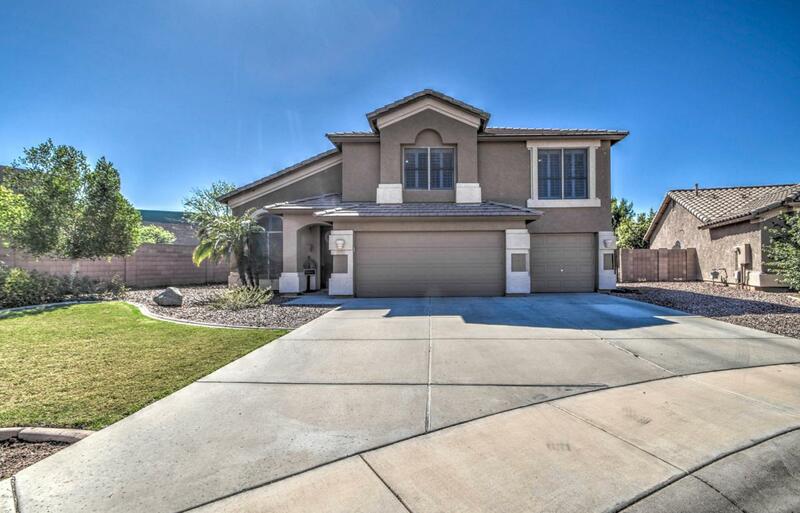 Towering vaulted ceilings,granite countertops,stainless steel appliances, Upgraded baseboards,shutters and recently painted interior.Enjoy the privacy of an oversized cul de sac lot with over 10,000 sq ft. Relax and enjoy the lush landscaping w/mature citrus trees as you cool off in the pebble tec pool. 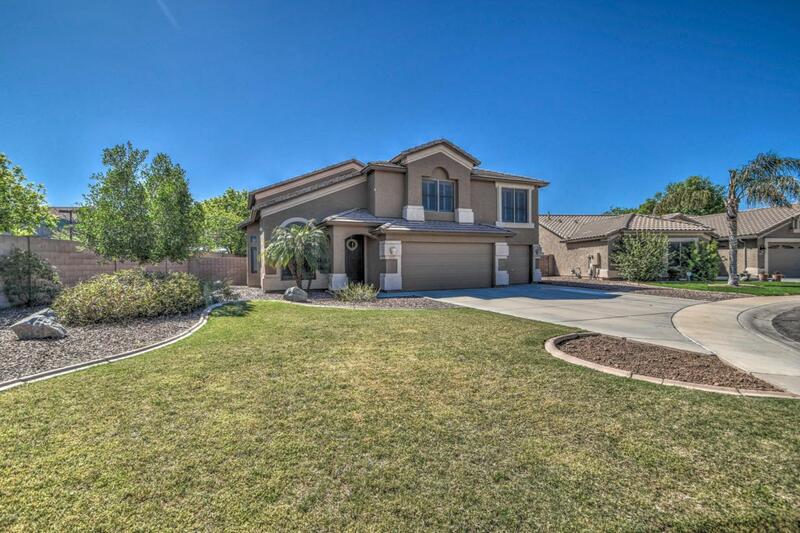 Close to ASU Polytechnic,amazing school districts,freeways,and all the shopping and dining you could want. 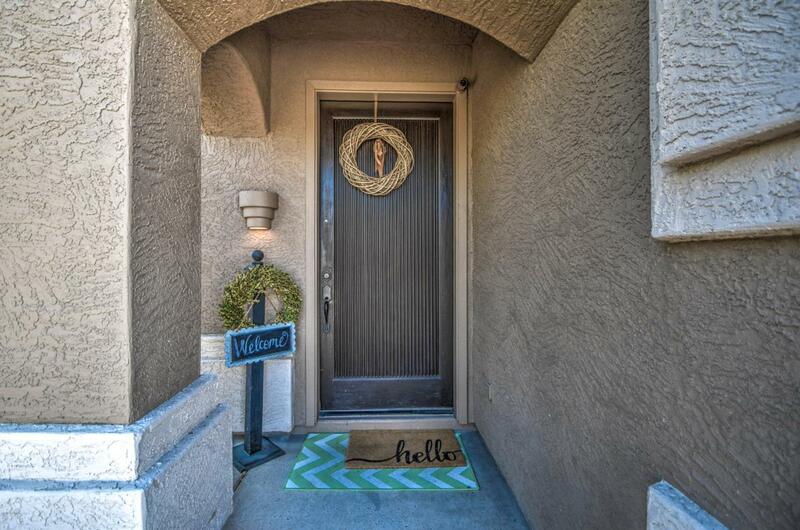 This is the right home in the right place for the right price!